How long have you been programming ruby? 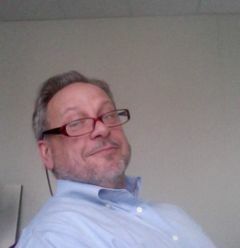 How long have you been involved in web design / development? What topics are you most interested in hearing discussed / presented? 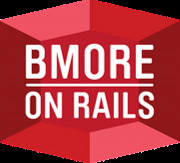 B'more on Rails is a community of Baltimore folks who use the Ruby programming language and the Ruby on Rails application framework. We meet monthly and welcome newcomers of all experience levels, whether you've never touched Ruby or have been using it for years.